A flesh sweet like honey and raisins. Skin soft and velvety. 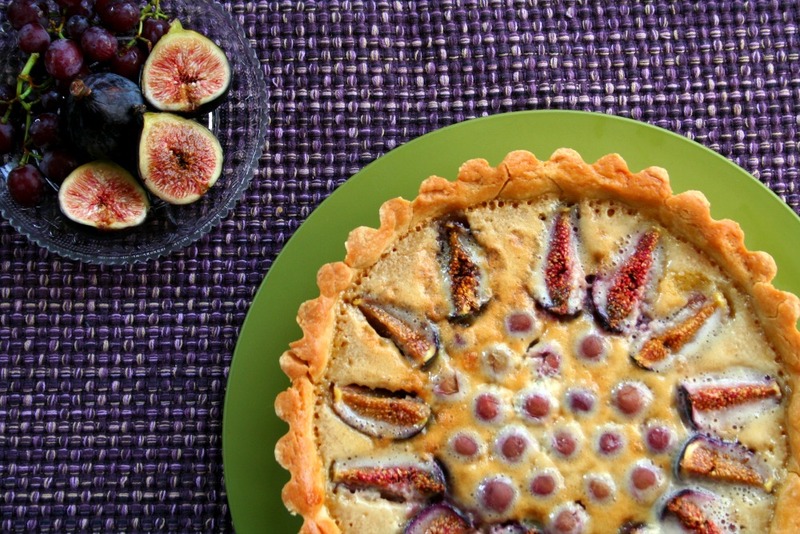 It’s fig season and we couldn’t be happier. The varieties of California figs that roll across our tables from about mid-May through December each year include Brown Turkey, Black Mission, Calimyrna and Kadota. 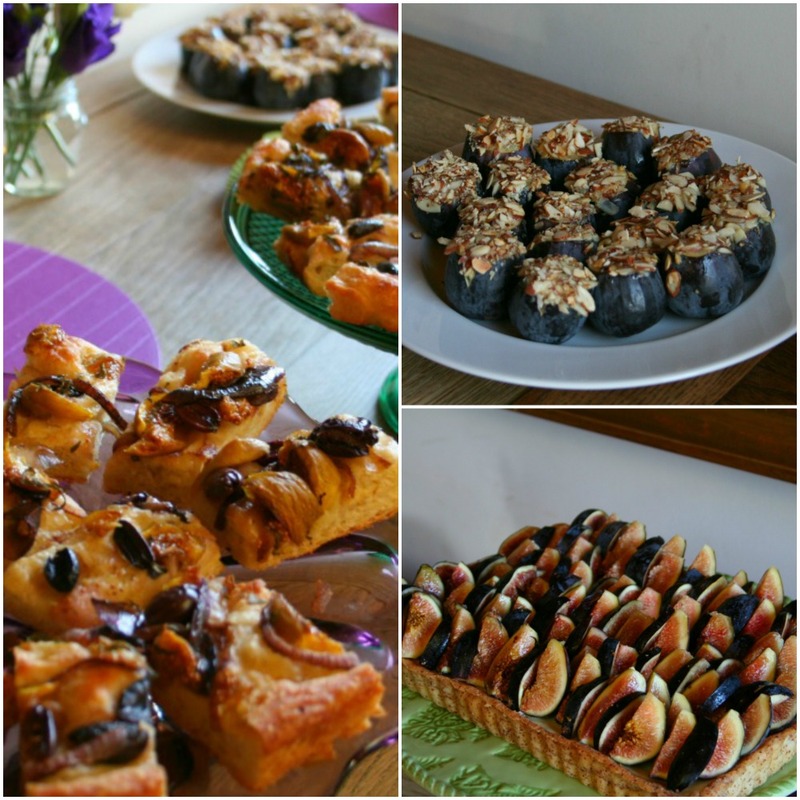 We recently tasted an assortment of figs at an afternoon soiree presented by California Figs. We ate everything from tarts, figs stuffed with blue cheese and slivered almonds, a warm and chewy focaccia bread with a mixture of sweet figs and olives, plus a fig smoothie with port wine. We feasted and then we made out like bandits with slats of fresh figs. 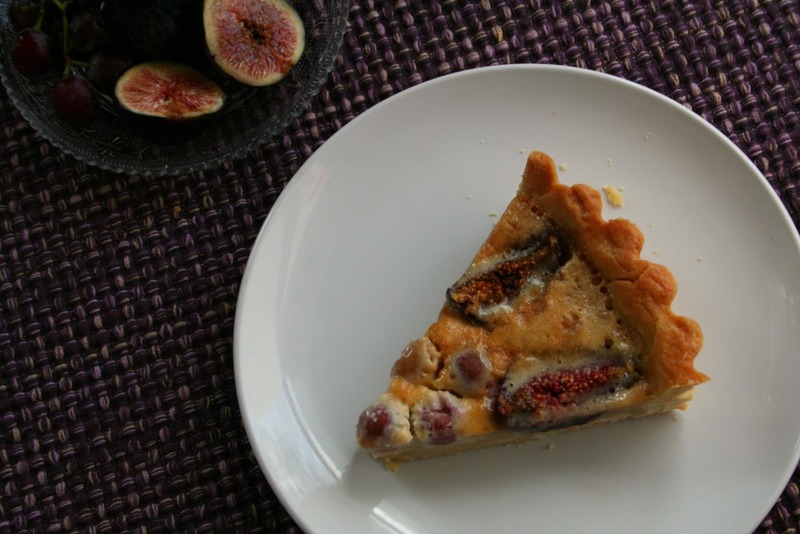 With all the delicious fig-centric treats, I was inspired to make this Mission Fig Frangipane Tart. The recipe may seem long and complicated, but it really is not, so stay with me here. Pâte Sucrée translates to “sugar paste,” and is fancy-speak for pie crust. Do not let that intimidate you. The recipe for this crust, or tart shell for our purpose, will yield a lightly sweetened and thick shortbread like crust. 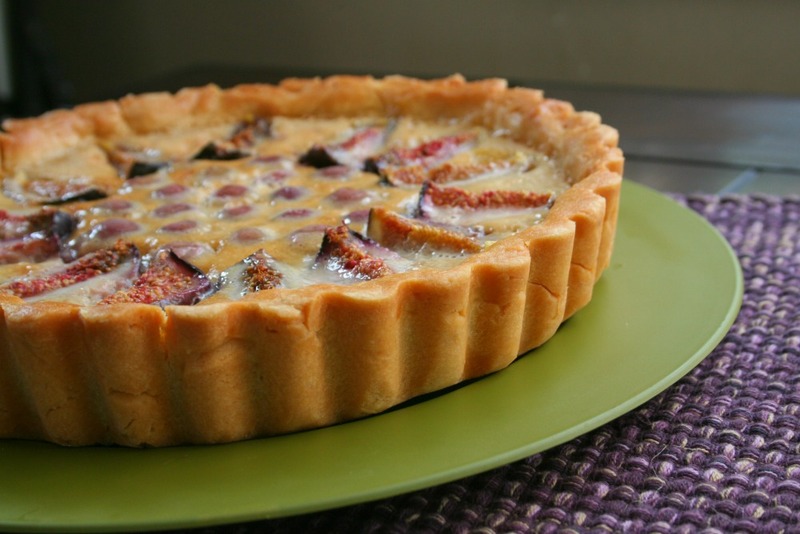 If you are not up for making your own tart shell, you can use a store bought shell…or slide the ingredients and a few bucks my way and I’ll bake it for you! Frangipane is simply an almond based filling, and the almond paste can be purchased at most markets with a baking aisle. 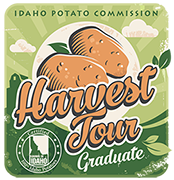 The flavor is unmistakably that of sweet almonds. The sherry adds a darker, robust spike in flavor and the zest will help to brighten up those flavors. I was in such a rush to eat my tart that I forgot to sprinkle toasted almonds on top, so let me be your cautionary tale. If you do not have toasted almonds on hand, you can dust the cooled tart with powdered sugar or serve it as it. So take advantage of the season’s bounty and enjoy your figs: fresh, jammed & jellied, grilled, sautéed, and of course, baked! 1. With a paddle attachment, cream the butter and sugar in a stand mixer. 2. Beat in the eggs one at a time, until fully incorporated. Beat in vanilla extract. 4. Place the dough between two sheets of plastic wrap. Flatten into a large disk. Wrap tightly and chill for at least an hour. 5. Roll out your dough to about ¼ inch thick, or just slightly larger than your tart pan. Carefully move the rolled out dough into the tart pan. Evenly distribute and press the dough into the bottom and up the insides of the pan. Trim any excess. Place on a baking sheet, cover and chill for 30 minutes. 6. Preheat oven to 350°. Dock the bottom of the crust before baking. (To dock, simple take a fork and prick the crust all over. Alternately you can use pie weights.) Par-bake the crust for 20-25 minutes. 7. Meanwhile make your frangipane filling: Add the almond paste to a stand mixer in small pieces. Beat with the paddle attachment on medium speed. Add the sugar and butter and cream the ingredients together. 8. Slowly incorporate the whisked eggs, scraping down the sides and bottom. 9. Beat in the vanilla, sherry and zest, scraping down the sides and bottom. 10. Carefully add the flour, beating until fully combined, again scraping down the sides and bottom. Reserve until your crust is par-baked. 11. Pour the almond filling into the par-baked tart shell. Evenly distribute your quartered figs and grapes if you are using them. 12. Bake for 40-45 minutes, or until the center is set. Rotate your tart halfway through baking. If your crust is browning too much simple cover the crust with foil and continue baking like normal. 13. Allow to cool completely before serving. Yes! Want! Need! Must have!